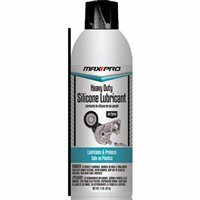 Max Professional Heavy Duty Silicone Lubricant is a high-grade silicone based lubricant that reduces friction on rubber, plastic and metal parts. Leaves a silicone coating to protect against corrosion. Clings to surfaces without running or dripping. 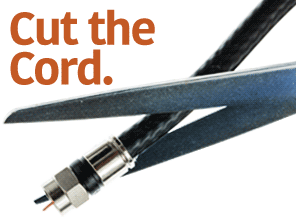 Eliminates static charges, and is safe on plastics. Great for upholstery, plastic gears and automotive use. Non toxic.